Hey all! I hope your week is going well so far. 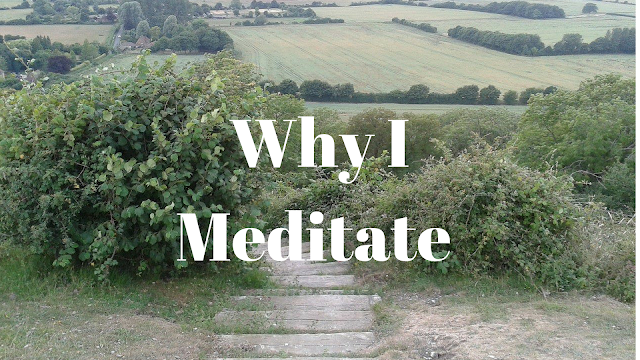 Today I'm going to talk about meditation: why I do it, how I started and the benefits of meditating. I began mediating in my second year of uni, our lecturer would start our lessons by dong group mediation. We all would close our eyes and focus on our energy and although I thought it was a nice idea but for me personally it didn't work. Having my eyes closed in a room full of people made me feel sick and dizzy for some reason. However I knew that if I explored mediation by myself that it could be a great way of relaxing and focusing on something other than my work and stress. Everyone mediates differently and it's definitely a process that you have to figure out what works for you. I mediate for 20 minutes everyday, usually in the evening, I put a cushion on the floor and sit crossed legged. I sometimes have calming music on or I do it without music it depends on my mood. I then simply focus on different parts my body and the energy gong through it. I mediate for a number of different reasons, the main one is to relax. Mediation transports you from the hectic things that are going on around you. After I mediate I feel less stressed and I feel that I become more focused as well after I mediate. Sometimes when I am debating about what to do about one thing I find that after I've mediated I have found the best answer. I also mediate as a way to focus on myself, which sometimes I forget to do. I'll spend so much time worrying about and looking after other people that I forget to look after myself. Mediation is one of my ways of focussing my energy on myself and looking after myself. This reason may sound a bit odd but ever since I moved to London my need to mediate has increased. 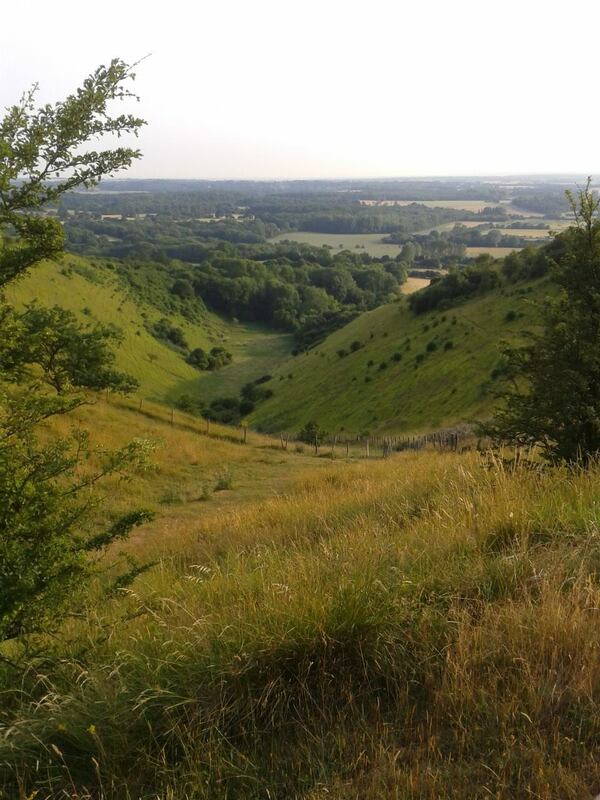 Living in London is obviously amazing but there are so many people, so much noise and there isn't a lot of countryside. I am a country girl at heart having lived my whole life in the country. When I lived in Kent the countryside would make me feel so connected to the world and it gave me this really incredible feeling that I would never be able to properly describe. Mediating is one of the very few things that brings me close to that feeling. 1. Don't worry if you feel like you aren't doing it "right" there is no right way to mediate. It's all about what works for you. 2. Do it in an enviroment you feel comfortable in, the more comfortable you feel the better. 3. Don't worry if you get distracted, just acknowledge what distracted you and then start doing what you were doing. Mediation really is like a journey. I hope you enjoyed reading about mediation and how and why I do it. Do you mediate? What are your tips? That's a really good tip Kim, definitely staring out slow then gradually doing it for longer is a great way of doing it. I'm pleased you enjoyed it my wonderful friend. I hope you are having a great week so far gorgeous!